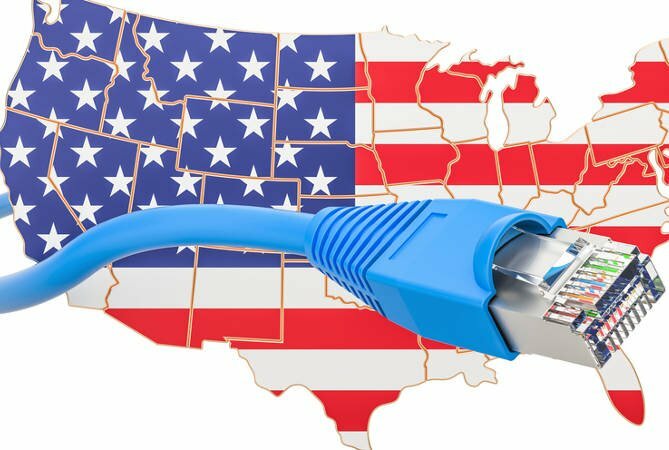 If there was any hope that Congress will make progress on resolving the battle over America's net neutrality protections this legislative session, it was surely snuffed out during a hearing on Tuesday. Which is odd as the session centered on a new piece of legislation that already has more than 100 co-signers, and lawmakers have claimed will finally bring the issue to a close. It's called the Save The Internet Act. Mike Doyle (D-PA), chairman of the House energy and commerce subcommittee, started the panel's hearing by warning Republicans that the session was only going to be about the Democratic bill and if they wanted to raise any other topics, they would have to do so at some other time. Not to be outdone, Greg Walden (R-OR) started his statement by pointing out that only one witness was a Republican and then – seemingly unaware of the obvious contradiction – complained that the Democrats on the committee weren't considering a bipartisan legislative approach. Walden then went on to ask if he could take action against witnesses who did not provide accurate testimony even if they were not under oath – and was told that yes he could. It's a wonder at that point that the four expert witnesses invited to the hearing, including a former head of the FCC, didn't just walk out and spend their time more productively at a nearby bar. But it got worse. Ranking member Bob Latta (R-OH) took his time to wonder aloud what the point of the hearing was as the committee had had one on the same issue just a month ago. And then he answered his own question in the worst possible way: by pointing out that the Save The Internet Bill was never going to pass and the Democrats were wasting their time.